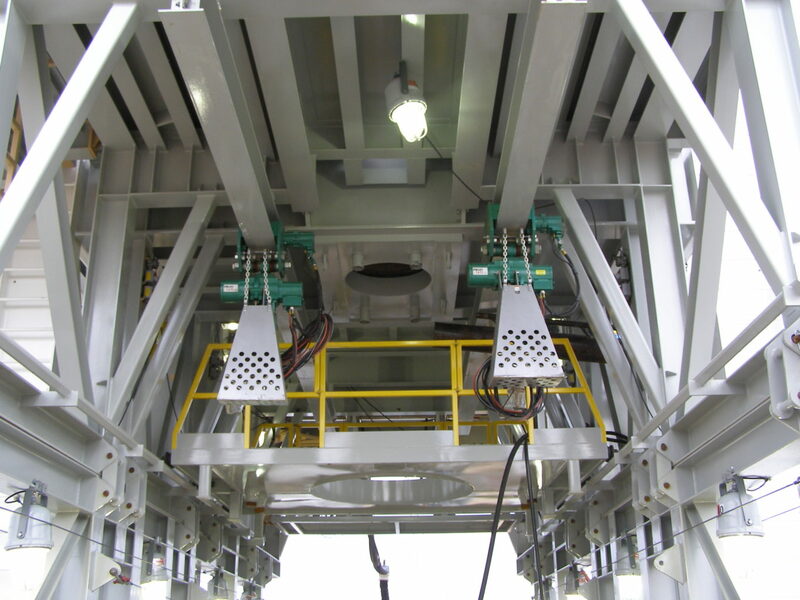 Founded in 1984, Bishop Lifting Products, Inc. (BLP) is a leading fabricator and distributor of products, services and solutions for North American rigging and crane applications worldwide. In 2012, Bishop Lifting Products became a member of SBP Holdings. 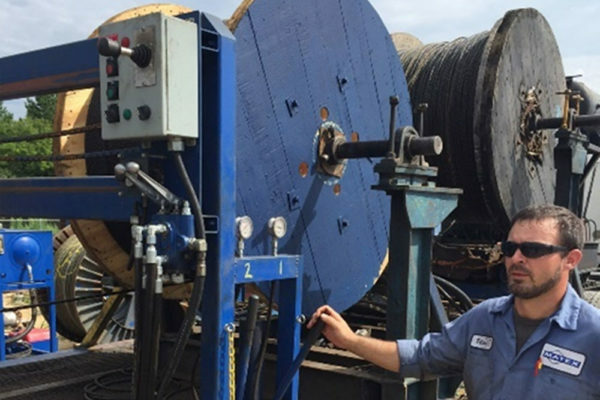 Together with Delta Rigging and Tools and Morgan City Rentals, we make up one of the largest wire rope, sling, rigging and rental groups in the country. 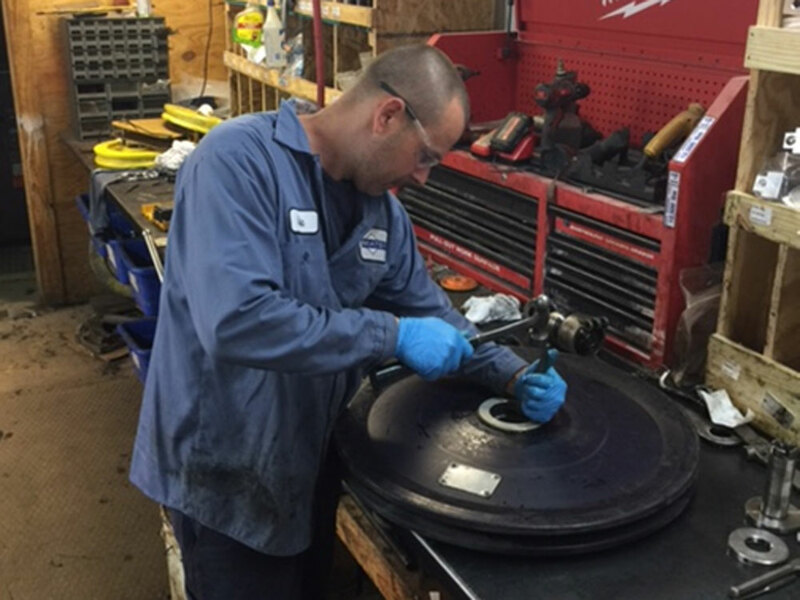 Our dedicated employees help leading companies across all industries around the world, solve their lifting and industrial needs. 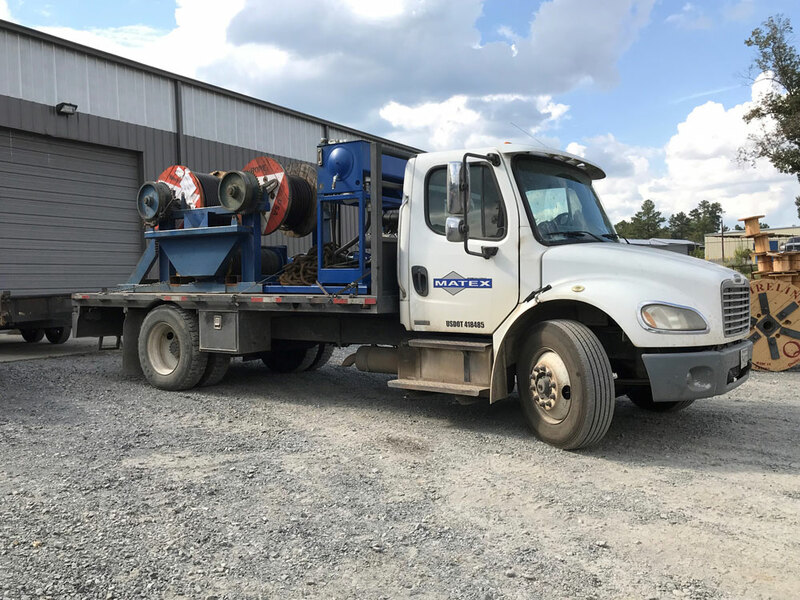 With strategic branches located in Texas, Louisiana, Oklahoma, Kansas, and Colorado, customers have the advantage of accessing our large breadth of products from any location. Each branch is stocked and tailored for their region and industries. Bishop Lifting Products has prided itself on maintaining the highest level of brands, services and products. Our four cornerstones to success are a vigorous quality system, an ingrained safety & health consciousness, an active environmental plan, and a structured training program. Each of these attributes play an important role in the decision making processes at Bishop Lifting Products and in turn, incorporates our employee participation at all levels. 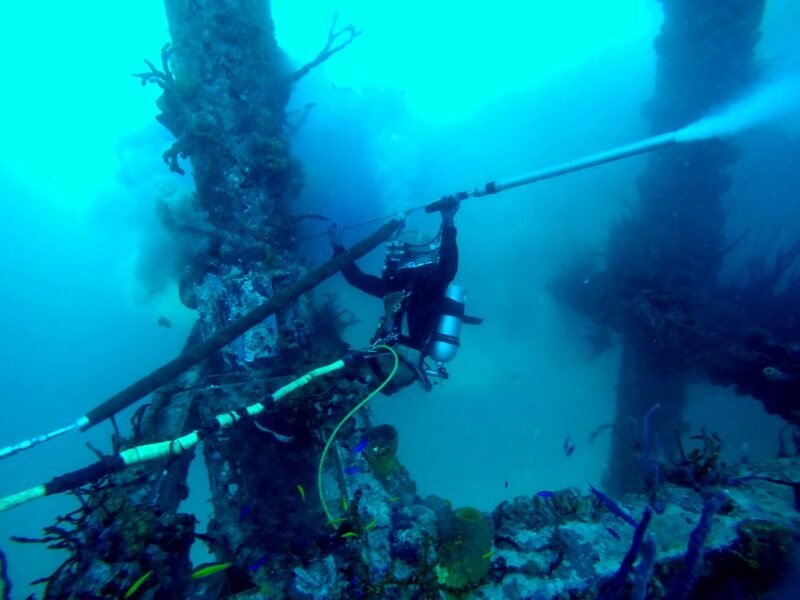 In 1999 we achieved our ISO 9002:1994 Quality certification from Det Norske Veritas (DNV), before upgrading to the ISO 9001:2008 certification in August 2009. Today, we are developing an ISO 14000 compatible Environmental system and an OSHA 18000 Health and Safety System. Our goal is to constantly improve quality processes at each branch and add them to our current ISO 9001:2008 certificate. 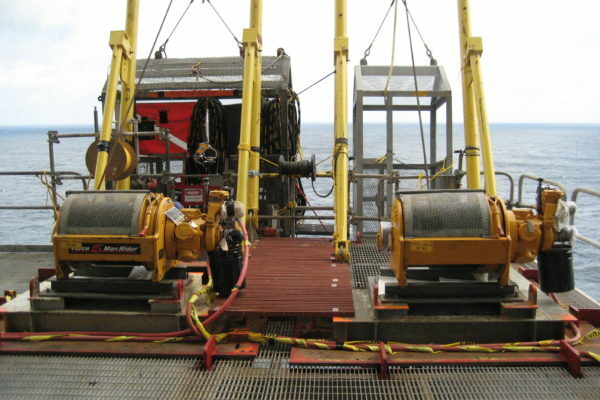 Delta Rigging & Tools, Inc. is the largest US provider of lifting products and services. 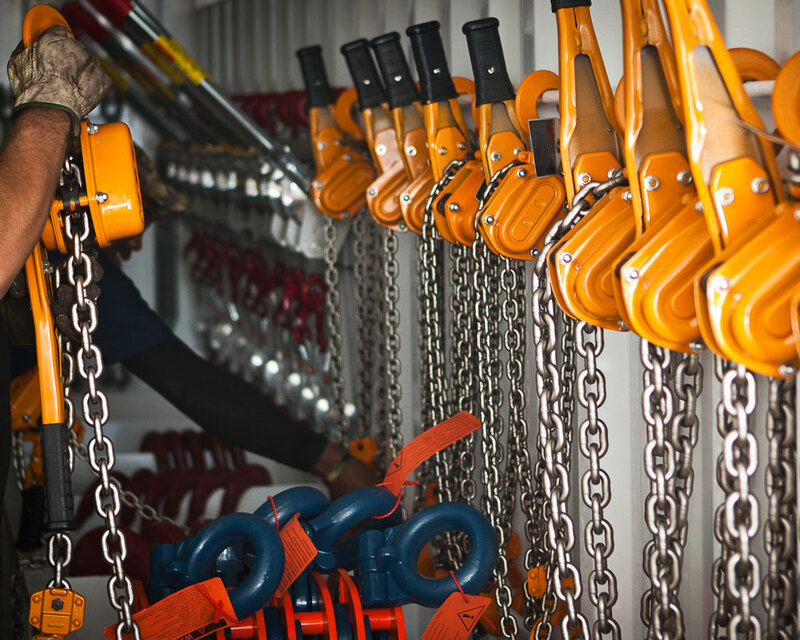 Together, the company offers a complete portfolio of lifting solutions, including hoists, winches, wire rope, wire & synthetic slings, accessory parts, and hardware as well as testing, inspection and field services. 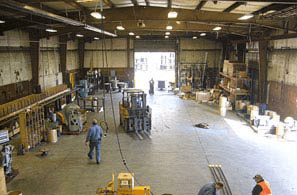 Delta Rigging & Tools also serves both domestic and international customers through 7 sales and service facilities and distribution centers around the country. 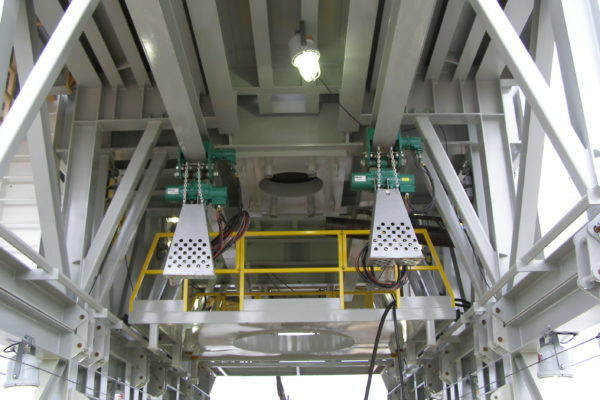 Providing complete lifting and rigging solutions and support for a diverse range of markets, including Oil & Gas production and distribution, Energy and Power Generation, Transportation, Heavy Manufacturing and Construction. 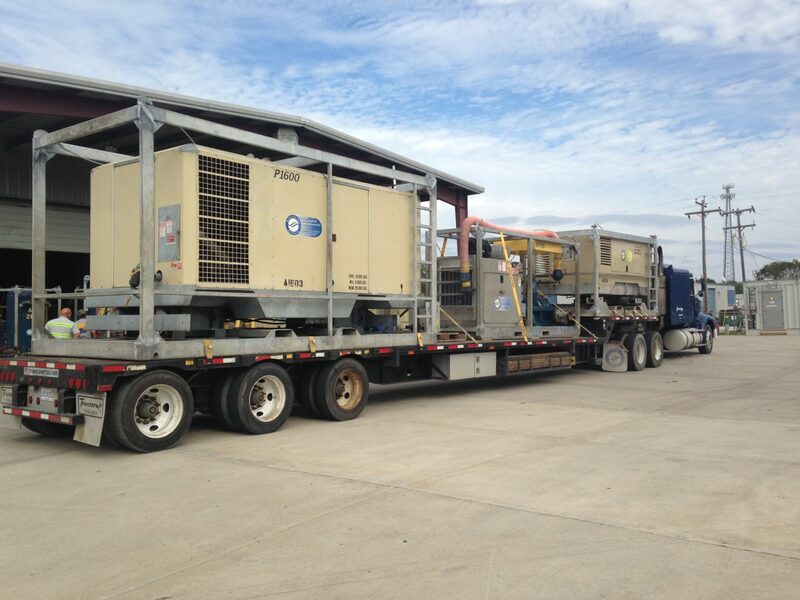 In March of 2014, Bishop Lifting Products, acquired Delta Rigging & Tools and Morgan City Rentals, creating the leading off-shore equipment rental and rigging provider in the Louisiana gulf coast market. 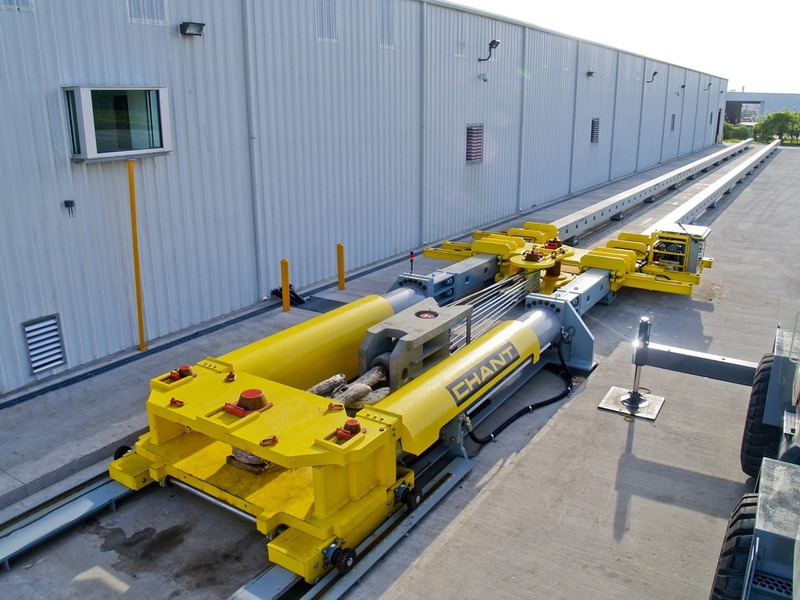 Collectively our company now offers an expanded portfolio of lifting solutions, including rigging & rental equipment as well as compliance and load testing, inspections, field services, and custom solutions for your most challenging projects. 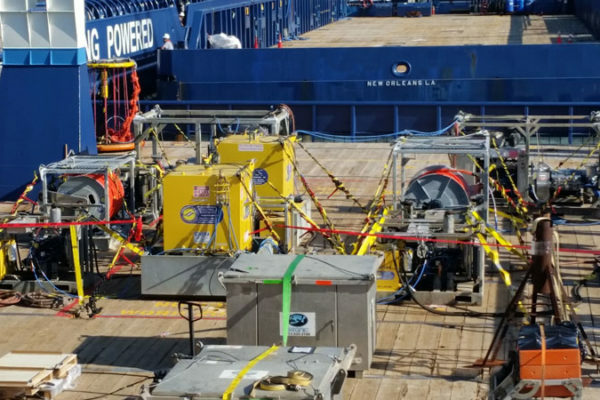 Our three Louisiana gulf coast locations in Morgan City, LA, Golden Meadow, LA and Broussard, LA supply rental equipment, wire rope and rigging supplies, and compliance load testing to the offshore industry. 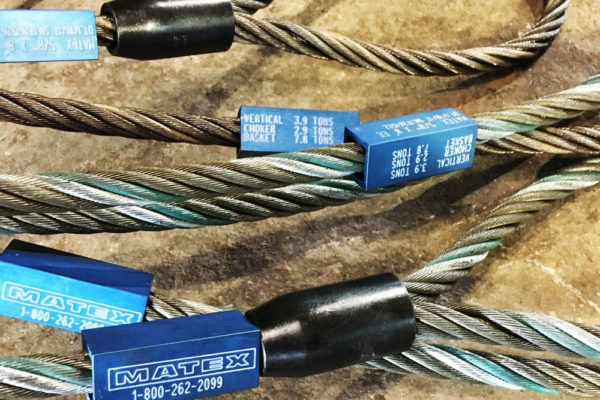 Matex is a premier provider of lifting slings, rigging hardware, fall protection, cable service, re-certification service and custom lifting solutions. 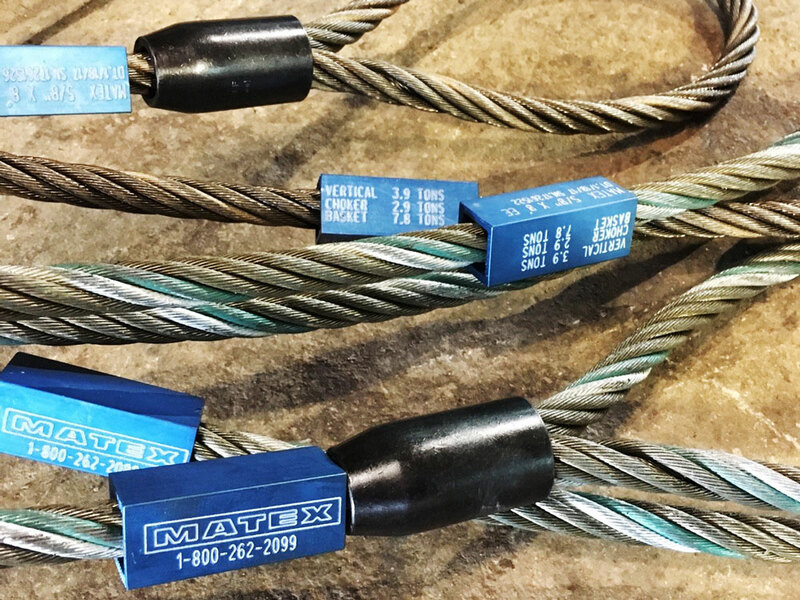 Matex is built upon quality products and service. 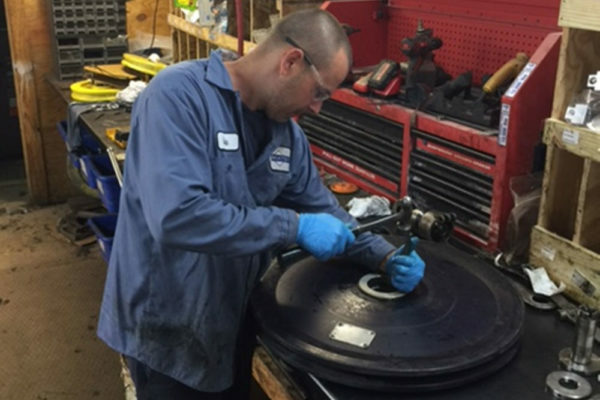 Crosby, Campbell, LaClede, Wireco, Gunnebo Johnson, CM, Coffing, Matex, DBI Sala, Camesa, Quality, and Rochester just to name a few of the quality brand products we stock in our regional service centers. 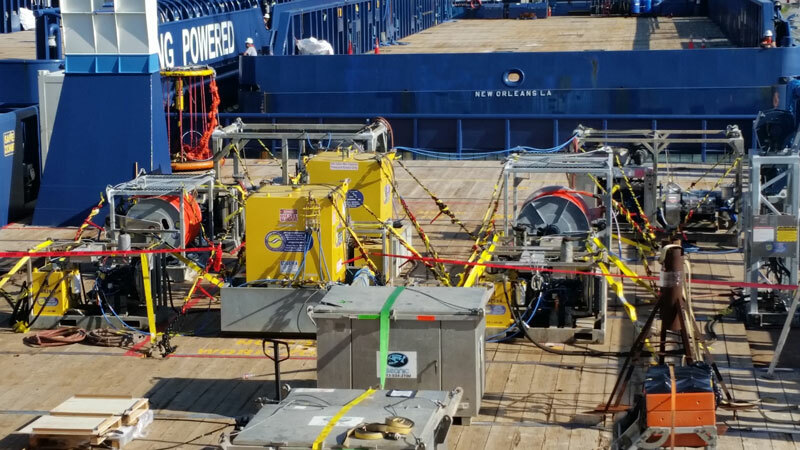 We provide solutions every day for our customers using these quality products and our extensive knowledge and expertise in rigging, cable service, re-certification and fall protection. The Matex reputation for outstanding service is built upon our “Customer First” philosophy. All services and products are accessible by you through our customer service phone lines that are answered 24 hours per day / 7 Days per week. Our aim is to exceed your expectations, not just meet them. 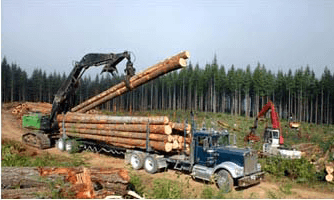 Since 1978, Woods Logging has specialized in servicing the logging, marine and construction industries with spooling services, rigging products, wire rope and hydraulic solutions. 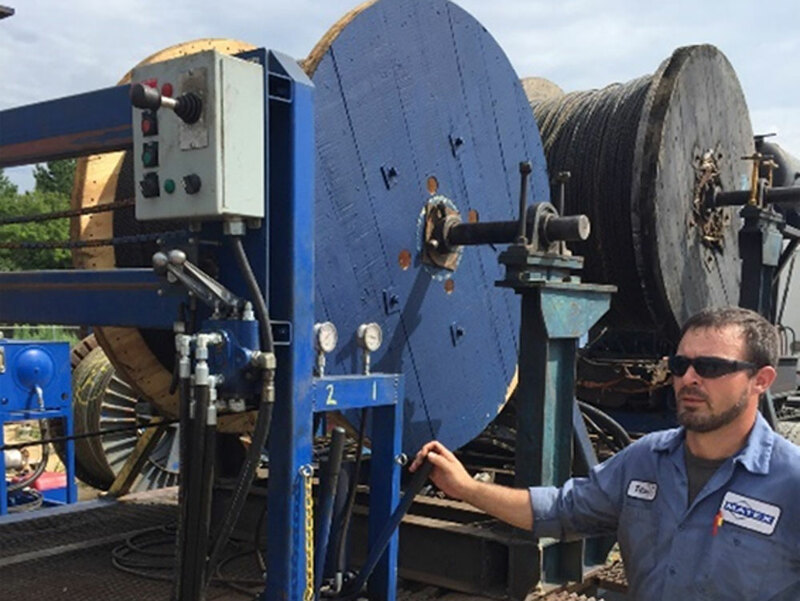 From on-site inspections to rigging services and wire rope delivery to marine terminals, Woods Logging provides high performance wire rope for cranes, as well as, wire rope and chain slings for the Logging, Maritime and Construction industries. 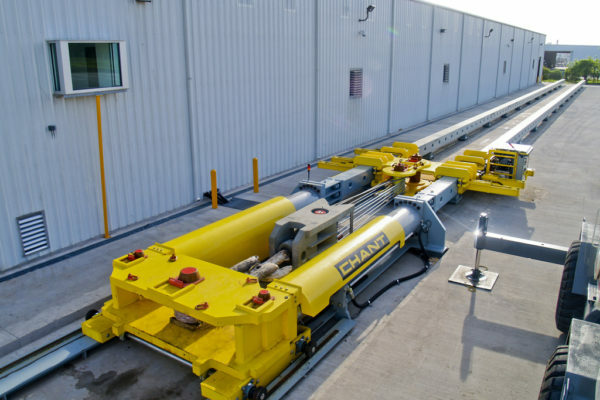 The Crosby Group is considered to be the standard of the lifting industry. Their products are manufactured with the highest design factors in the industry. 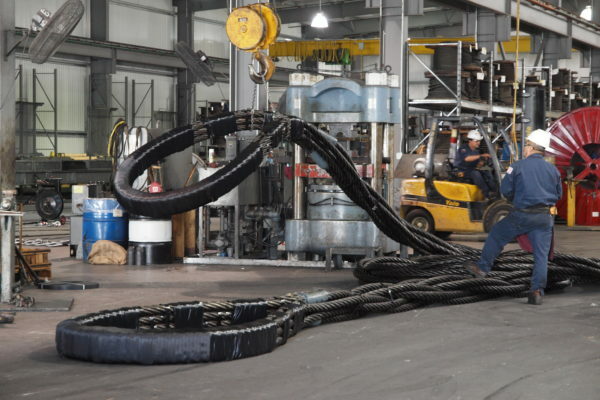 Crosby products can withstand abusive field conditions because of the improved impact and fatigue characteristics design into each item of their line. 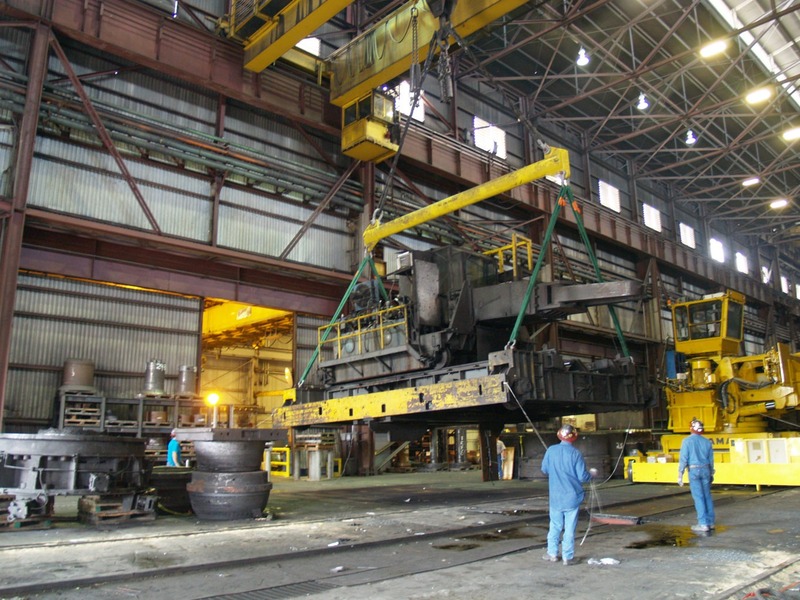 The Crosby Group is a manufacturer and seller of the finest lifting and material handling products in the world. 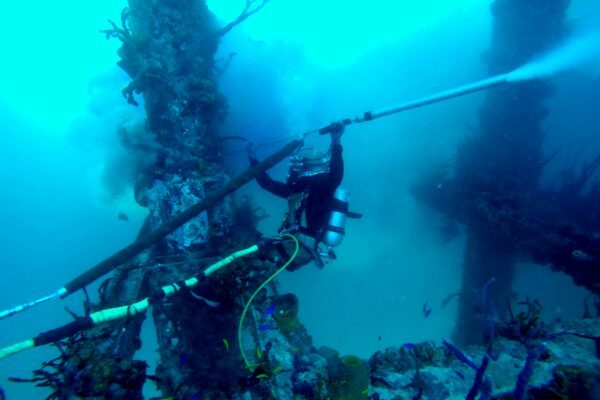 Crosby ® products such as Crosby hooks, Crosby swivels, Crosby shackles and marine blocks set the industry standard for quality, literally, with rigging contracts often stipulating ``Crosby or equal`` only. The Crosby ® reputation and signature quality are the result of decades of experience and commitment to customer satisfaction. J.D. 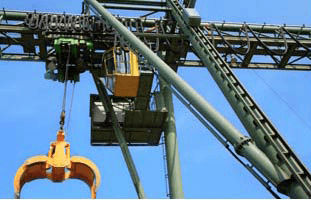 Neuhaus is the world market leader for hydraulic and pneumatic hoists and crane systems. 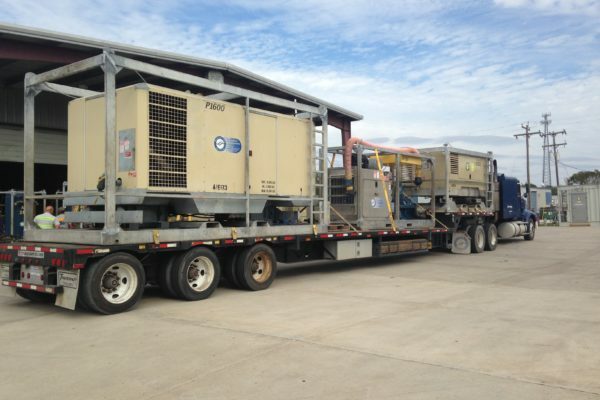 Everywhere in the world, customers rely on their promised performance: “Engineered for extremes”. They rely on JDN products providing full power every time. And the tougher the environmental conditions, the heavier the load being moved, the more important this absolute reliability is. The more our own concept of quality counts. 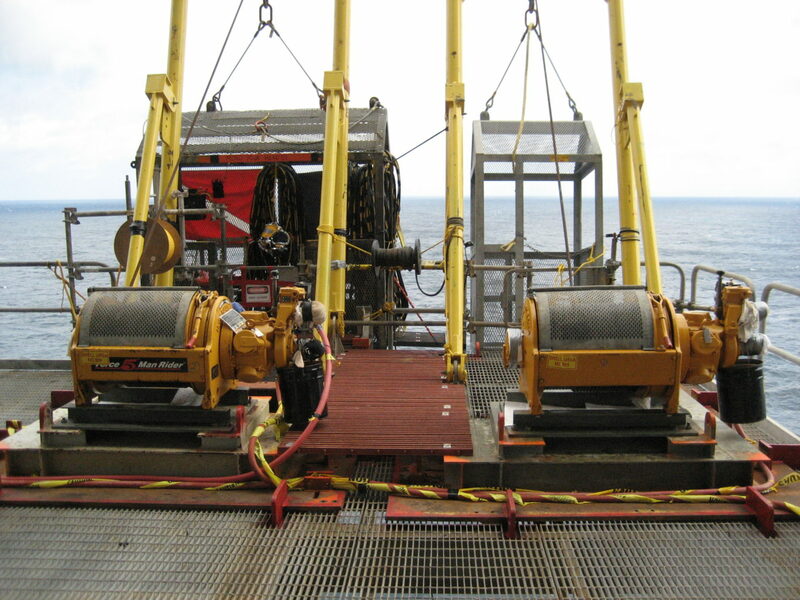 Ranging from the small 1 ton air hoists to the offshore-rated BOP hoists, JD Neuhaus hoists are specifically designed for their environments and fulfill all requirements for their applications. 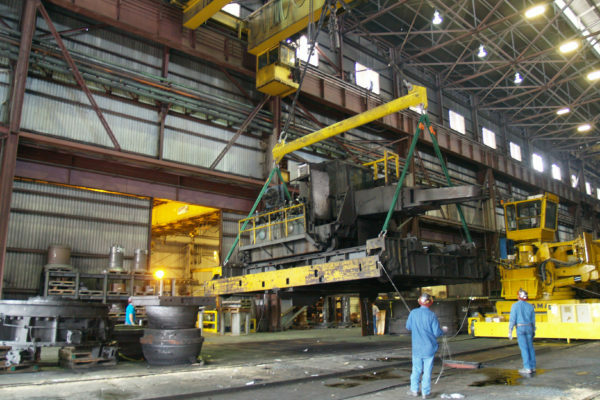 Modulift prides themselves on being able to offer complete heavy lifting engineering services from start to finish. 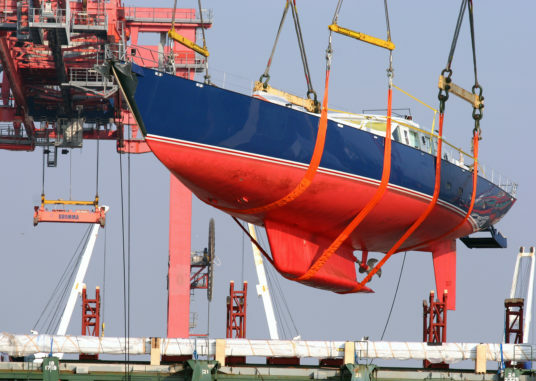 Slingmax® is a proven world leader in the development of rigging products such as synthetic slings, wire rope slings and synthetic sling accessories. Slingmax ® has achieved its position as an elite organization by manufacturing products that meet the highest standards of durability, quality, and safety. If it is important for you to have durable, innovative, and safe rigging products, then Slingmax® is your solution. 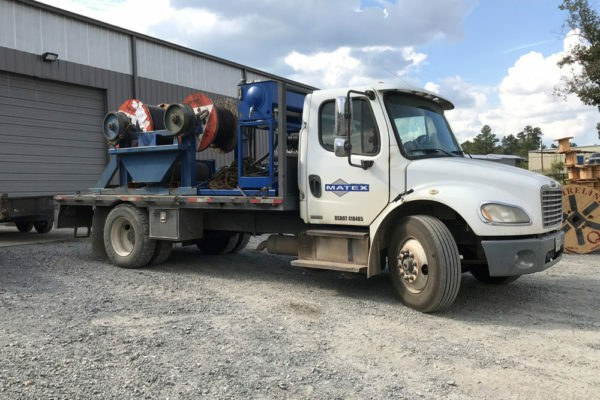 Thern Winch® has been manufacturing standard and custom designed material handling equipment for lifting and rigging applications for over 50 years. This depth of experience has allowed Thern to hoist itself into its current position as an industry leader. 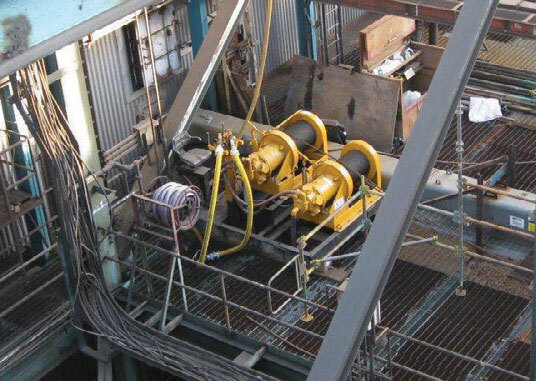 Thern produces winches and crane equipment that can handle a broad range of weight load capacities. All products bearing the Thern name are designed for accurate and long-lasting service. 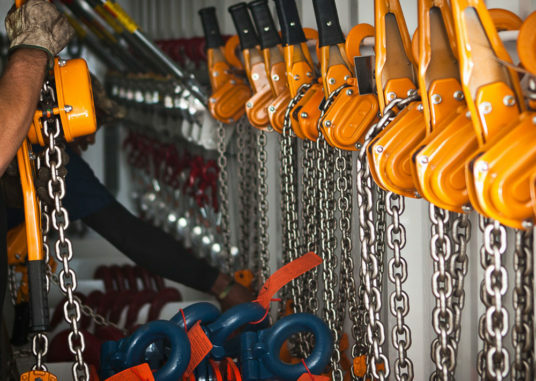 For all jobs that require the lifting and handling of materials, Thern is your solution. 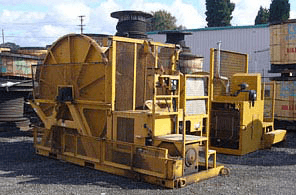 Comprising their arsenal of premium grade Thern Winch products are spur gear hand winches, worm gear hand winches, electric power winches, heavy duty air winches, theater products, stationary davit cranes, floor cranes, portable davit cranes. 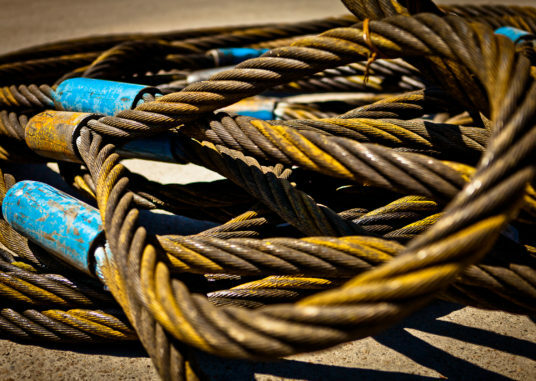 Union Wire Rope is a division of WireCo World Group, the largest manufacturer of wire rope and wire rope products in the world. We have designed and manufactured the industry's highest quality products for more than 80 years. 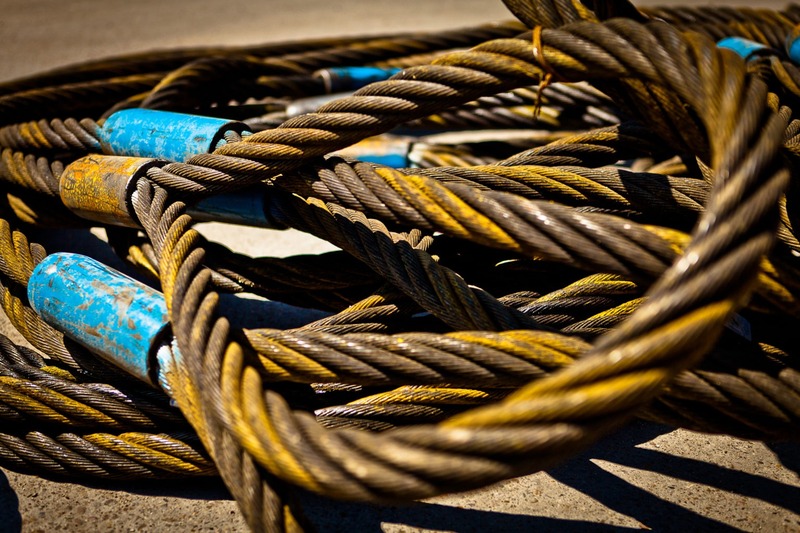 Over that time, WireCo and Union have set the standards that exceed the minimum design standards for wire rope. 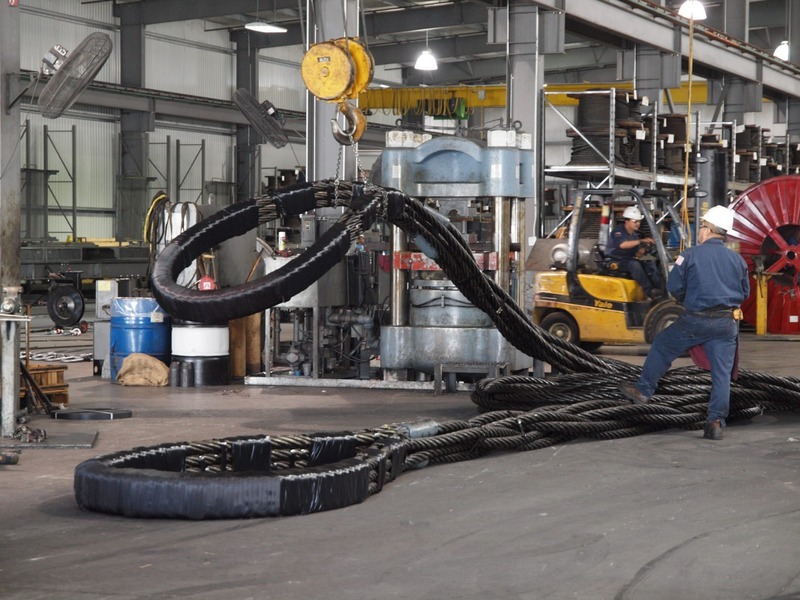 When rope or assemblies must meet tough specifications, our technical experts have developed innovative products and solutions for many projects.